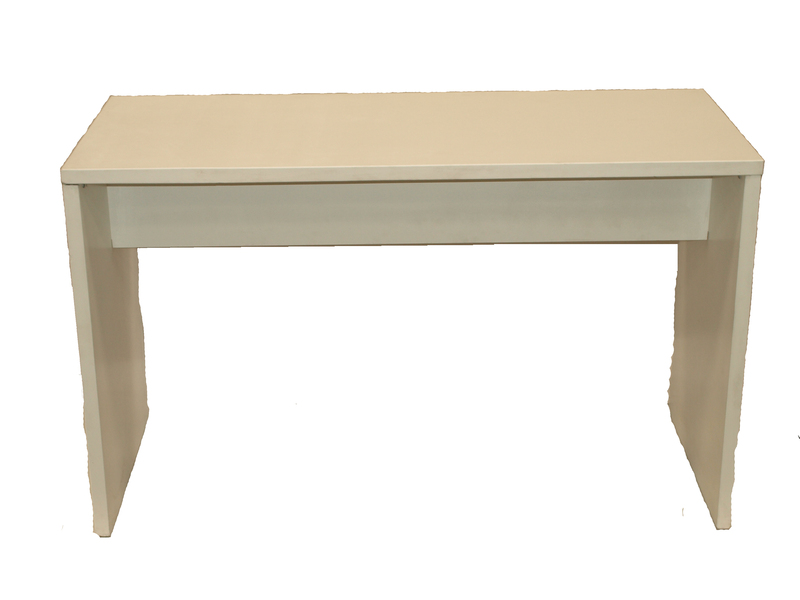 Solid Wood high table 1.8 meters long. 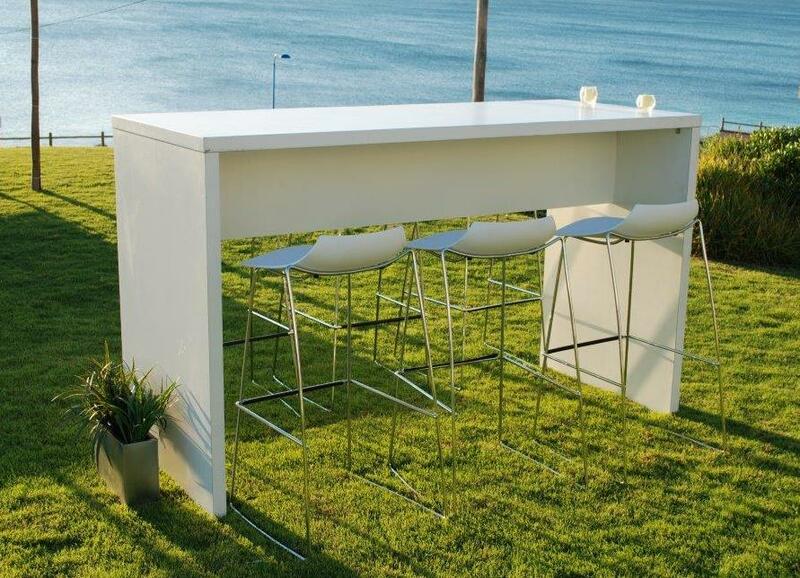 Works perfectly for added seating or standing option for your guests at your next party, wedding, corporate function or event. 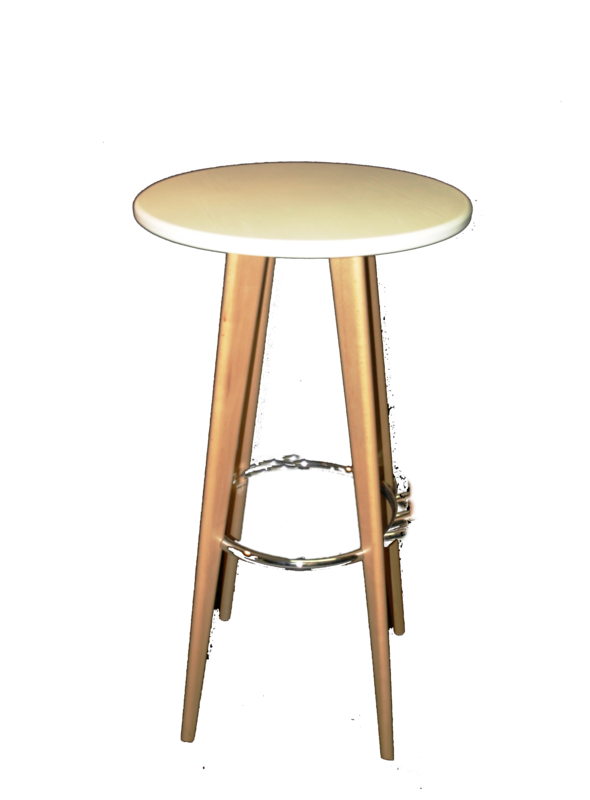 Category: High Tables Hire Perth.